Who: Caroline Juen is the mastermind behind Love and Loathing LA, the lifestyle blog and Instagram dedicated to all that is current, trending, and worth taking note of within Los Angeles. She covers everything from food and fashion, to fun experiences and events. 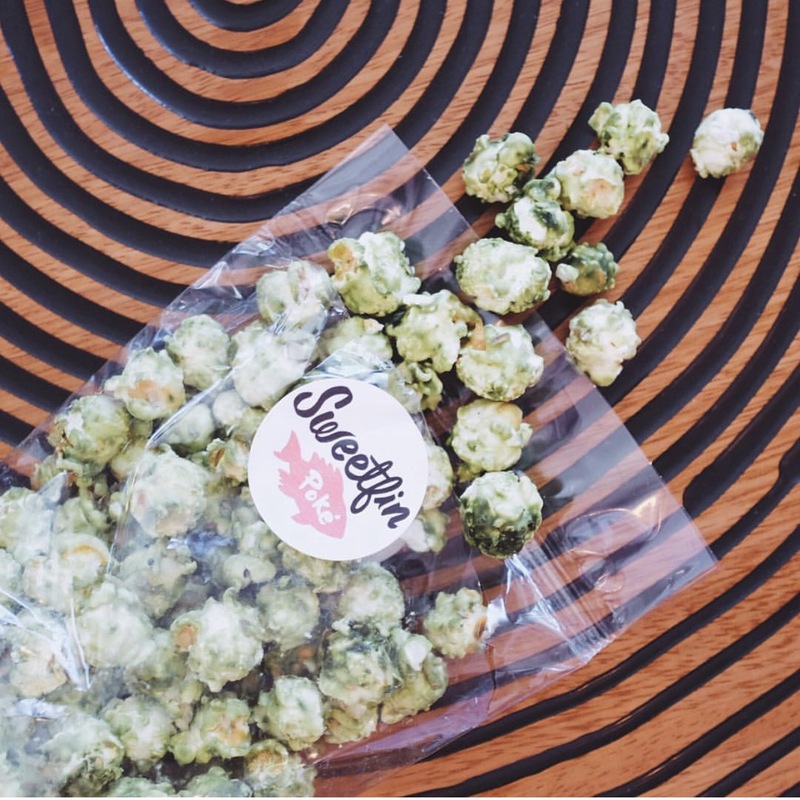 @loveandloathingLA: I love that you can get a bit of the westside from Gjusta on the eastside! 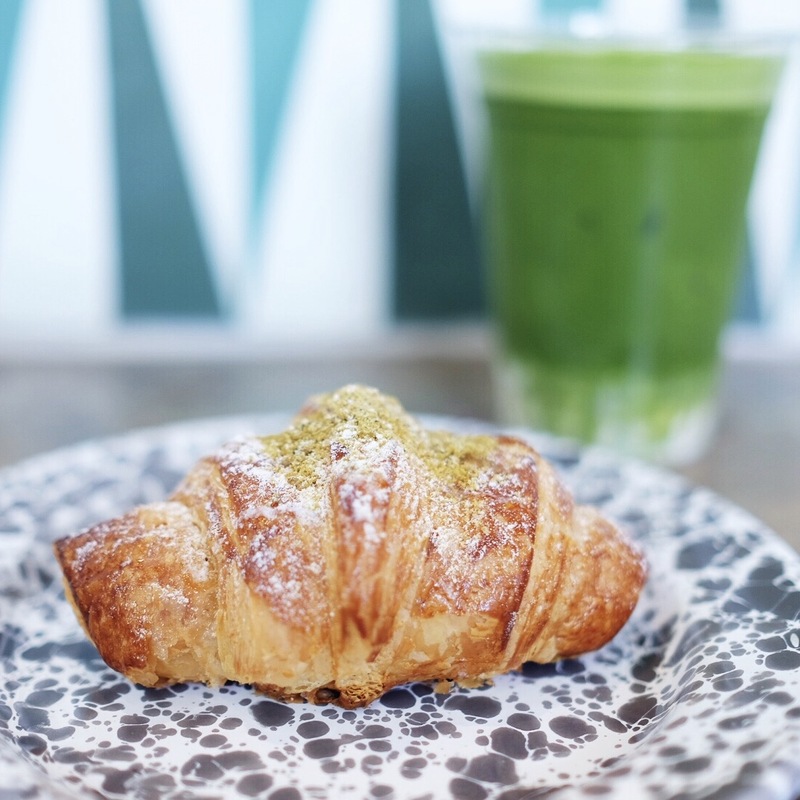 And the matcha croissant paired with the matcha latte are a match(a) made in heaven. The new NYC import is known for its matcha lattes, but also offers salads, grain bowls, and pastries from Gjusta at its hip new Silver Lake outpost. @loveandloathingLA: It’s hard to decide what to order at Midori when you want a little bit everything, but the matcha soft serve ice cream really is such a special treat I find myself craving all the time. The Little Tokyo-based matcha bar boasts a bevy of matcha drinks and treats, including matcha-infused ice cream and a recently unveiled lineup of matcha desserts with Pitchoun Bakery & Café. 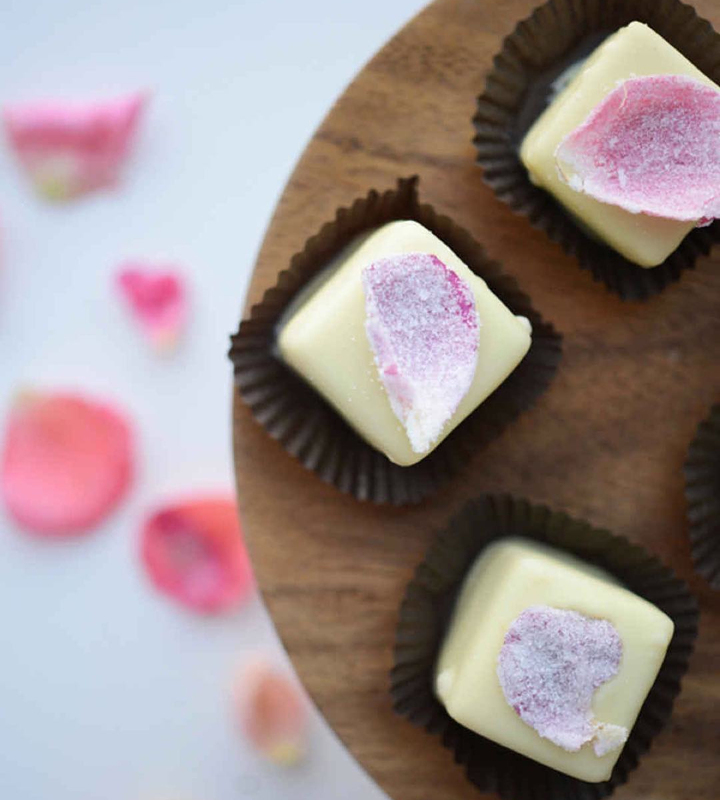 @loveandloathingLA: Dessert is easily my favorite meal, and there’s truly something extra special about petits fours – especially Valerie Confections Matcha & Rose petal petits fours. They’re as beautiful to look at as they are to eat! 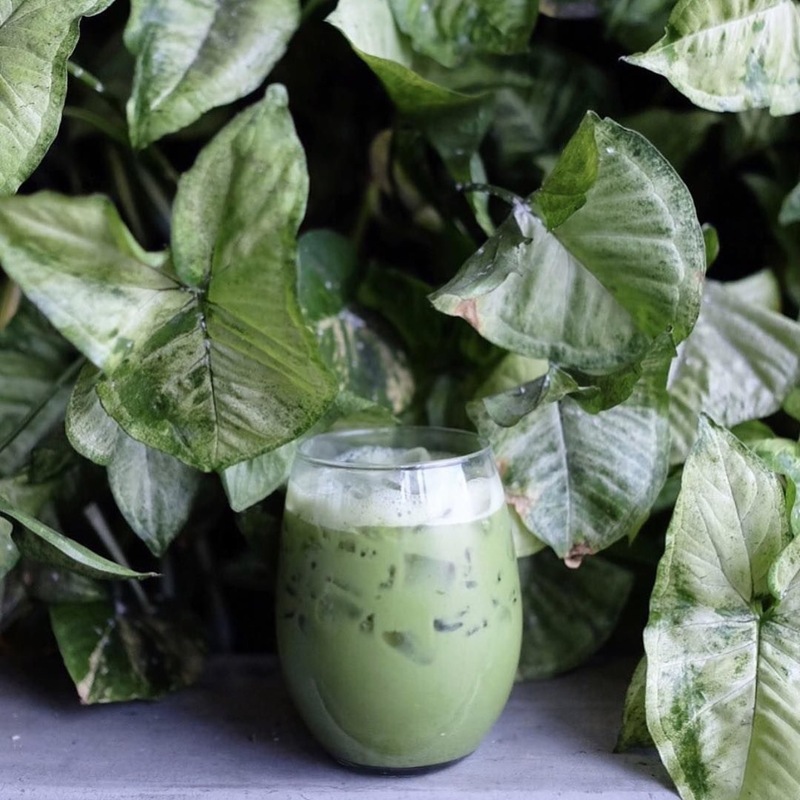 @loveandloathingLA: If I have a go-to matcha beverage in Los Angeles, it’s the Green Tea Terere from ATR. This place knows tea and they always do it best! The chic tea house's signature drink features layers of green and white tea, sweet matcha, lime and orange juice. 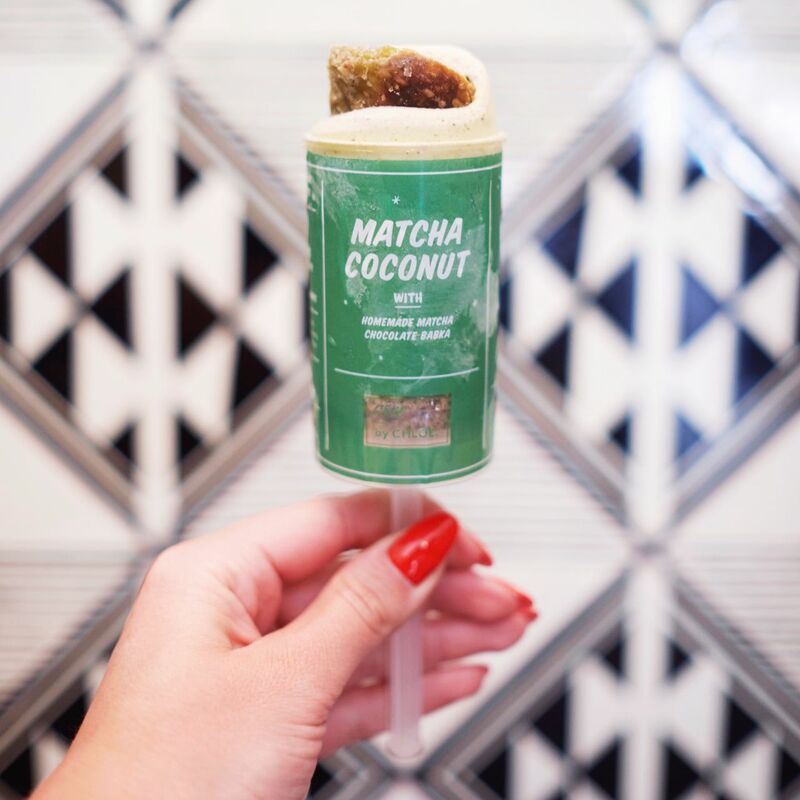 @loveandloathingLA: For me no meal at Sweetfin is complete without a bag of their sweet/savory Matcha Pop – I’ll eat the whole bag free of guilt if I’m not paying attention! Made fresh each day with love by Chef Dakota Weiss. 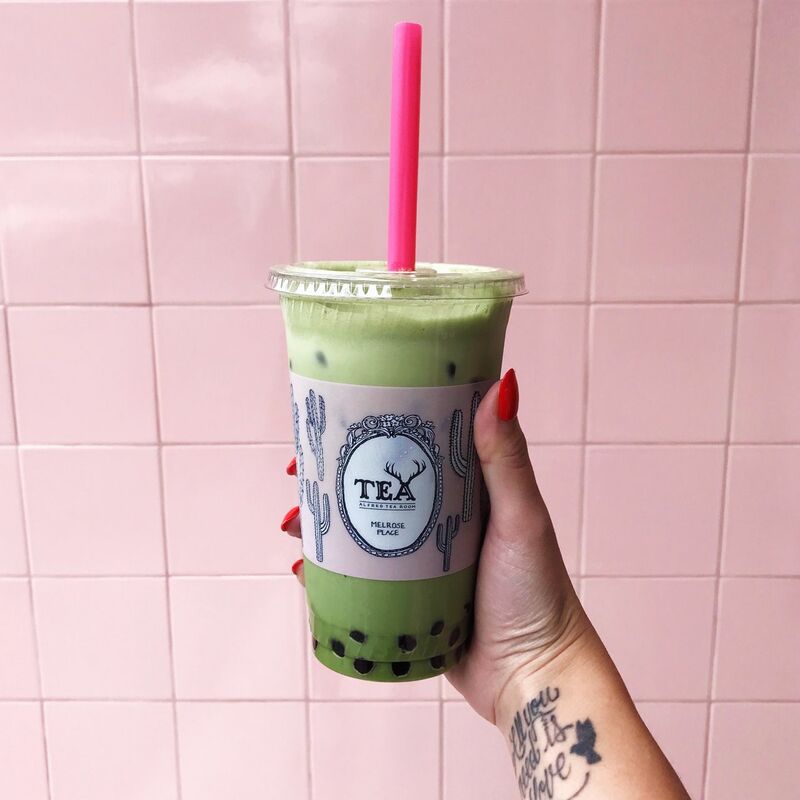 @loveandloathingLA: When I’m feeling a boba craving or I don’t want just any old iced matcha drink, I head to Alfred Tea room to grab their famous matcha bubble tea! It never disappoints. Matcha Push Pop at by CHLOE. @loveandloathingLA: Does eating ice cream get any more fun than via push pop? I love that By Chloe’s is a great non-dairy treat, but so incredibly delicious to eat – especially their matcha push pop. @loveandloathingLA: Lady M is the queen of cakes in Los Angeles specializing in beautifully intricate crepe cakes; my personal favorite flavor being their Matcha cake. It’s light, fluffy, not too sweet, and of course absolutely beautiful! 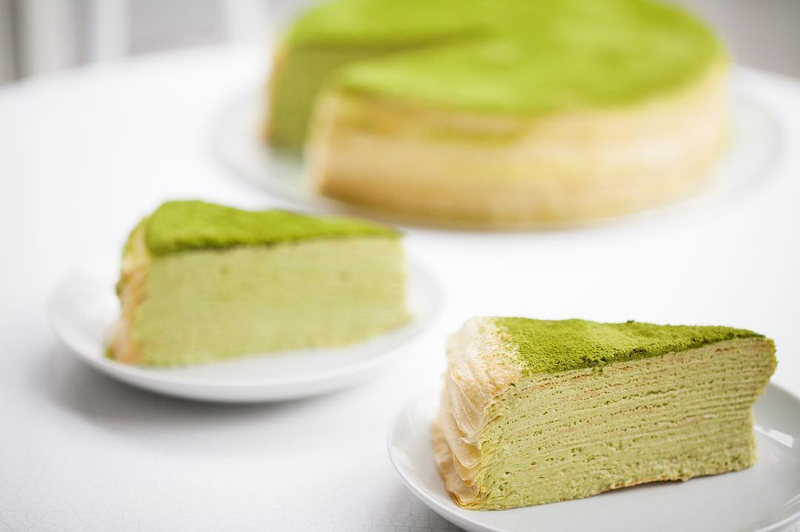 The handmade, matcha-infused cake boasts no less than twenty lacy thin crepes enveloping a light pastry cream. Locally owned shop specializing in chocolates, petits fours, pastries, tea, cakes & toffee. Modern tea shop with a curated selection of high-end teas, pots & other accessories plus a tea bar.